We are responsible for providing services connected to a range of issues and vulnerable groups. Domestic, sexual and gender-based violence. 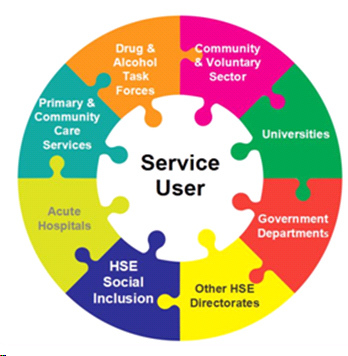 The National Social Inclusion office works in partnership with various areas in order to offer the best support to service users.